Guedioura made his debut in Algeria's warm-up game against Ireland. 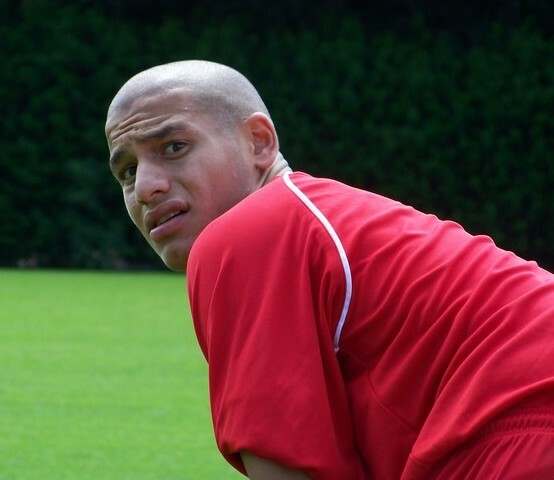 Despite Algeria losing their first group game to Slovenia, Adlene Guedioura has failed to grab a starting position for the game against England tonight. Guedioura was a late sub in the first game and Algeria have copied England in dropping their keeper for the game. England: James, Johnson, Carragher, Terry, Ashley Cole, Lennon, Barry, Lampard, Gerrard, Rooney, Heskey. Subs: Green, Dawson, Crouch, Joe Cole, Warnock, Upson, Milner, Wright-Phillips, Defoe, King, Carrick, Hart. Algeria: M’Bohli, Bougherra, Belhadj, Yahia, Kadir, Yebda, Lacen, Halliche, Boudebouz, Ziani, Matmour. Subs: Gaouaoui, Mansouri, Ghezzal, Saifi, Djebbour, Bellaid, Laifaoui, Guedioura, Medjani, Mesbah, Abdoun, Chaouchi. *Nenad Milijas was an unused substitute in Serbia’s suprising 1-0 win over Germany earlier. Malone has been capped five times by England U19s. Defenders Scott Malone and Danny Batth have had thier loan spells ended with Southend United and Colchester United respectively. Malone made 17 league appearances for the Shrimpers whilst Batth made the same number of appearances for the Essex club, scoring one goal the process. Although Batth will probably not get near the first team in the remaining two games, Malone may have a chance due to the injuries suffered by Matt Jarvis and Stephen Ward (who has been ruled out for the rest of the season). 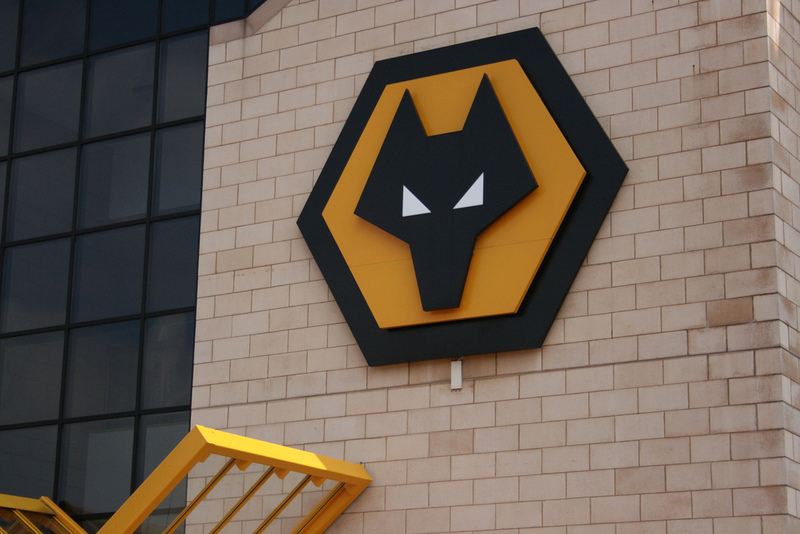 With Wolves’ Premier League status secured, Malone may have a chance to impress at left back or on the wing. Bennett attended Thomas Telford School. Former Academy attacker Kyle Bennett has joined Championship promotion chasers Leicester City on a two-week trial. 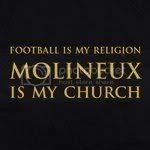 The 19-year-old was given a squad number at Wolves this season but has not been offered a new contract to stay at Molineux. Bennett made his debut for England-under-18s in a 2-0 win over Austria in 2008 and has also been on standby for the under-19 squad. 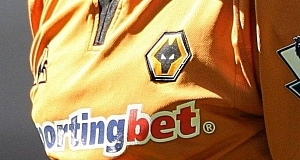 Wolves may not have fancied him due to the fact he only stands at 5 foot 5 inches! My verdict: He looked lightweight in the couple of reserve games I’ve seen him in but you don’t get England recognition for nothing (Emile Heskey?!). Good luck to the lad and let’s hope the decision doesn’t kick Wolves in the teeth.